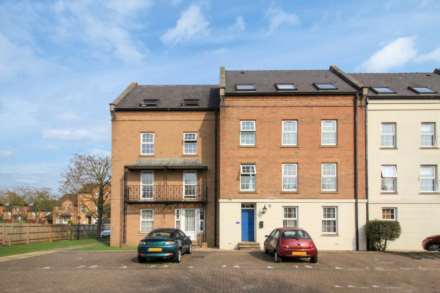 This a great opportunity to own this very well presented two bedroom top floor flat with loft near the centre of Banbury and perfectly located for the station and motorway. No Chain. EPC rating D. Perfect either as an investment or a starter home.